A record number of people have been accepted onto university courses this year. Currently over 400,000 applications have been confirmed, an increase of 3% on this time last year. The rise comes as the cap on university places in England is lifted, allowing universities to recruit as many students as they want to take. Britain is an odd country: after deciding to firmly prioritise “education, education, education” youngsters became convinced that a university degree offered the passport they needed for a secure future. However, the narrative has changed in recent years with apprenticeships now being considered a credible alternative to attaining a university degree. While some employers are now offering school leavers salaries matching those of graduates. In my honest opinion, I am well placed to try and make sense of it all, however confusing the situation may be. But if I am struggling what hope does an 18 year old have? Of course, many influencers weighing in on the debate have their own agendas – hidden or otherwise – as well as their own prejudices. It is therefore invariably difficult to identify the best sources for advice, and I cannot claim to be wholly even handed. There is fierce global competition with a considerable pool of highly well-qualified people – products of nations that similarly attach significant value to educational attainment. British employers value people who clearly demonstrate their talents and potential. A strong academic record provides a strong indication of intelligence, trained use of their intelligence, ambition, tenacity and drive. While university students can gain a host of new skills from their degree, these individual skills are often not the most important consideration. From thirty years experience in recruitment, I believe graduates, in particular those students who opt to leave home for university, typically demonstrate greater confidence, and are more rounded in the workplace. Many degrees are worth little, not merely in terms of their rate of return but also their lack of added value. With a vast number of places on degree courses available through UCAS Clearing – prospective university students should ask themselves why they should choose to commit considerable time and money to studying such courses. I apologise if that offends but it’s true. Promising young students with a strong academic record should be encouraged to study at a reputable university. These candidates may also be drawn to highly competitive and well paid apprenticeship schemes – but I suggest that they resist this temptation. Students with average grades should consider their options very carefully. 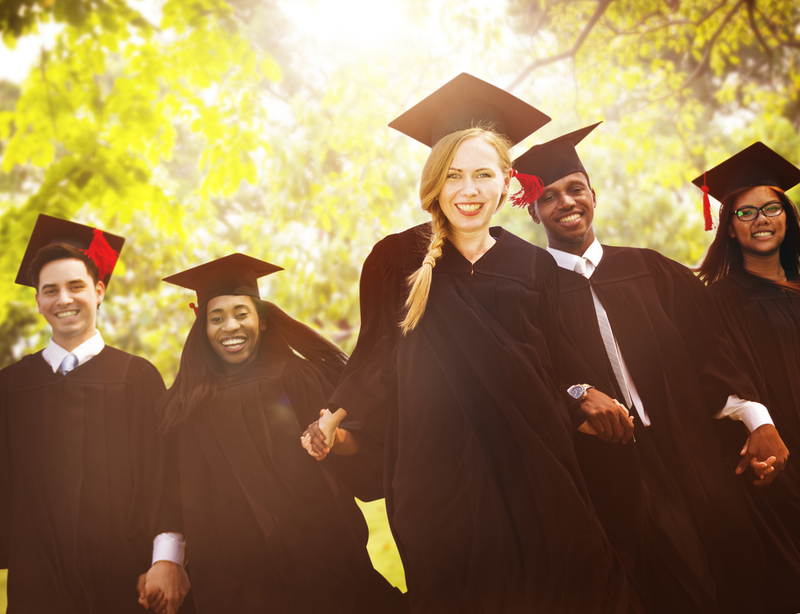 Pursuing a university degree may be the best option if they are passionate about the subject they wish to study or if they believe they are yet to fulfil their academic potential. Uncertain students or those considering studying a vocational degree at university, for instance in Business Studies, would benefit from strongly considering an apprenticeship among their possible options. It is becoming increasingly more common for school leavers with poor grades to pursue university education and to attain a poor degree. I recommend that these students instead try to get on the career ladder by seeking an apprenticeship or gaining a place on a training scheme. Though an exception to this rule may be that a student elects to study a highly regarded vocational degree in a field they are very interested in, and which has a strong track record for quality employment.